Voice of the Musical returns after a long delay! 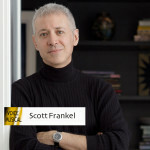 It returns however, with a lovely interview with the honey-voiced Scott Frankel, who with his writing partner Michael Korie has been responsible for some of the most rich and sophisticated Broadway scores of recent times. I met Scott on the eve of the European première of Grey Gardens, which runs until February 6th 2016 at Southwark Playhouse. 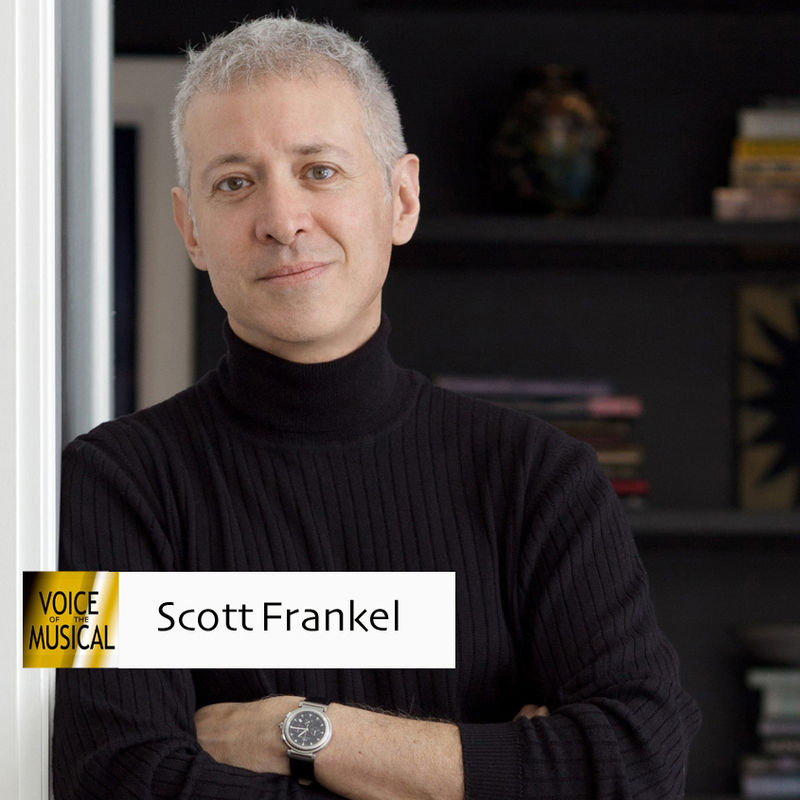 Scott talks about his musical upbringing, his inspirations, and writing twelve-tone music for Pierre Boulez aged seven. I want to thank Scott for giving his time to talk to me – about from being hugely talented, he is eloquent and passionate on the subject of music and musical theatre, and I hope you manage to catch Grey Gardens before it goes – nearly sold out already. Happy 2016 to all our listeners – I wish you a wonderful and productive year. This entry was posted on Friday, January 8th, 2016 at 8:22 am	and is filed under Composer, Podcast. You can follow any responses to this entry through the RSS 2.0 feed. You can leave a response, or trackback from your own site.